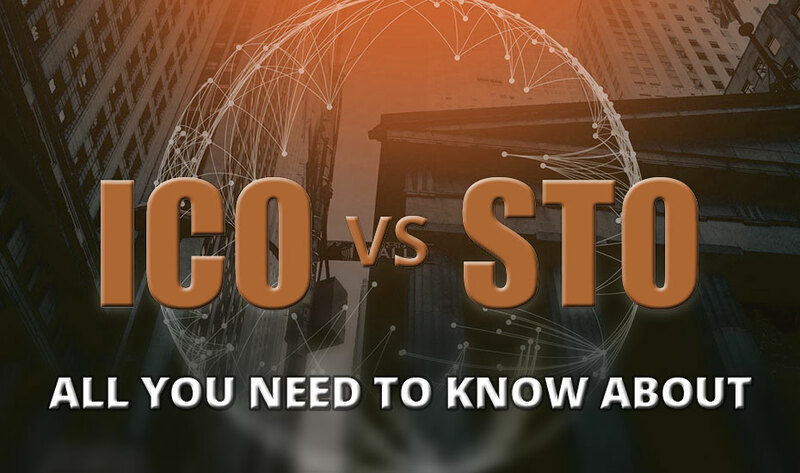 As each and every business nowadays is highly driven by the social media, it is no wonder that the cryptocurrency market to an extent is affected by Telegram. It is a messaging application and service which has now become an essential part of the crypto space. Telegram groups like Refereum and Naviaddress have reached 1, 00,000 users being the biggest group. Telegram being an awesome and effective tool for connecting people worldwide, it helps them share their beliefs and ideas. No wonder, social media plays a vital role in one’s personal and professional life too. If we go by the statistics, it is estimated that almost 70% of the global population use social communities on a regular basis. So, entrepreneurs, small or big sized enterprises can target the social media to propagate their business model and reach almost all the investors worldwide so that the ICO development project raises the maximum amount of funds which are required for the project to be successful. As everyone knows that some of the famous social media websites such as: Facebook and Twitter are open to and for the public at large. So, if anyone needs to express their distaste or concerns on a specific project then using such an open platform may not be the right thing to do. This is where Telegram’s awesome private chats feature comes into the picture where the data is hidden from the external community. It is also a well-known fact that on various open discussion forums, people generally use pseudonyms to hide their identity. A direct and quick response from the developer end is quite possible through Telegram. 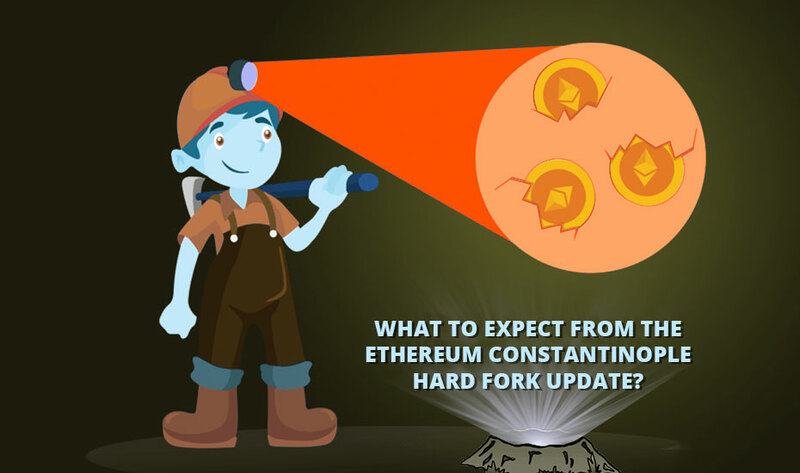 Developers and crypto followers could answer people’s general queries. In fact, all the issues related to the project can be discussed with the developer which would further help in improvising the project. The secrecy of the conversations is fully maintained by the end-to-end encryption where Telegram is not even aware of the messages. On other highly popular open discussion forums, the spotlight of discussion may diverge from the topic itself. However, in the Telegram case, the moderators can effectively control the conversation by bringing back the subjects on the topic. How to Create an Active Telegram ICO Community? You should build your Telegram channel in such a way where people can discuss project-related items, non-project items or their personal matters. After all, it’s a matter of building personal relations and improving engagement. Investors are always hungry for information, so don’t make them wait for new announcements. Be clear about your particular goals even if you are running late. It’s better to feed your users with the information instead of staying silent. In order to enhance the engagement with an audience and the feeling of the product, you can create a contest related to your Initial Coin Offering. At times, listening to your community can be very useful. If it seems relevant, ask the community for feedback and adapt to your strategy. Your community is the largest shareholder in the project so obviously, their opinion does matter. Till now, Telegram has raised a record-setting $1.8 billion amount from its Initial Coin Offering. As per a report in Cheddar, it is shaping up to be the biggest ICO development project ever. Citing Securities and Exchange Commission documents, Cheddar reported it raised the $850 million in February. The second round of fundraising required investors to invest a minimum of $1 million, as per the report while the Telegram is all set to go for the third round of fundraising again in between $850 million range. This will further bring the total to $2.5 billion. It won’t be wrong if we say that Telegram has joined the bandwagon with biggest cryptocurrency groups in it and definitely there is plenty of revenue making opportunities waiting for you. 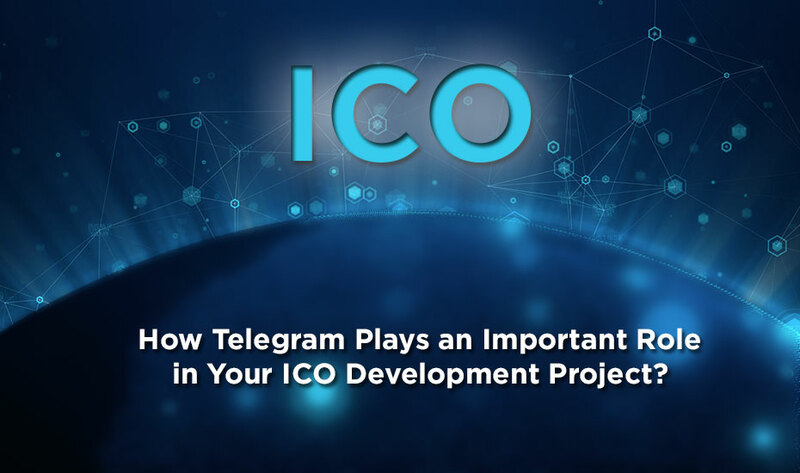 Apart from this, we have other discussion forums like Reddit which are embraced by a number of cryptocurrency enthusiasts; however, Telegram has outshined everyone with its ICO being the super hit in the blockchain world. 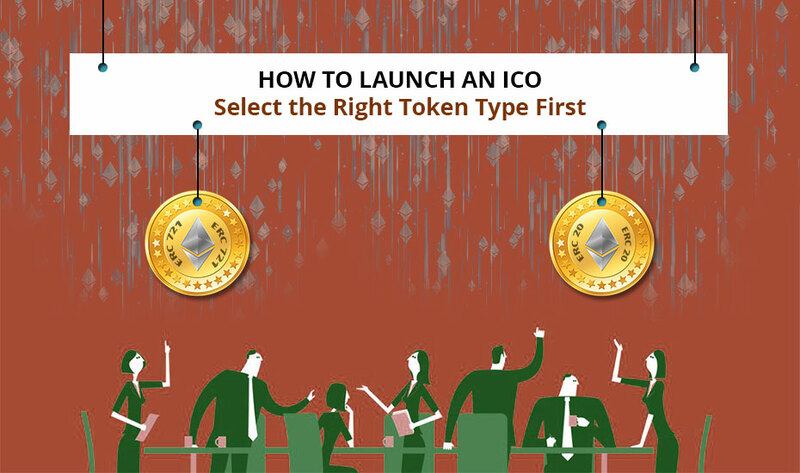 If you also have any product idea into your mind, you should definitely contact the right experts of ICO Development Company who work with the best of their abilities to provide the perfect solution to your business. So, why wait? Bring your idea on the table and let us create the ideal proof of concept that suits your product well.